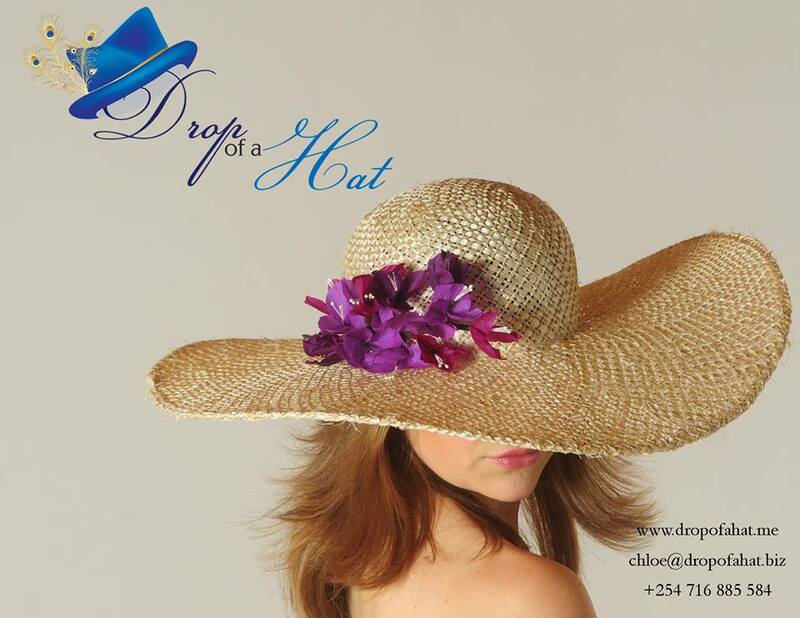 Drop of a Hat founder Chloe Mitchell, born in England in 1994, grew up in Limuru, Kenya and is the great granddaughter from a well-known and established family of early settlers. 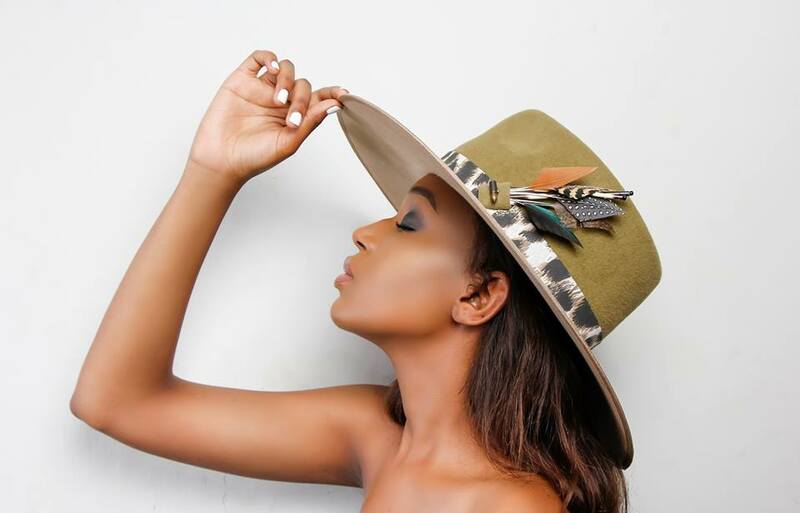 She was educated at Rosslyn Academy, Nairobi, where she excelled in photography and art. Her A.P. (Advanced Placement) art works included designing, making, modeling and photographing clothes made from recycled items such as dresses from hardened paint and newspapers. 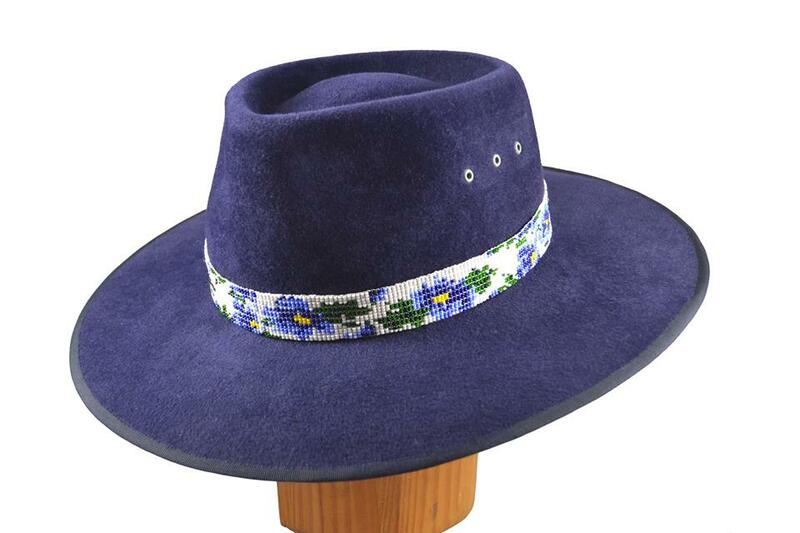 From there she decided to follow in her great Aunt Dora’s footsteps, whose antique flower stamens Chloe had inherited, and become a milliner herself. Chloe learnt her primary millinery techniques from Rose Cory in London who was milliner by appointment to the late Queen Elizabeth the Queen Mother and who seems to have taught many couture milliners in England including the milliners to the Royals. Chloe then went on to study and advance her skills with Louise of Louise Pocock Bespoke Millinery in the Cotswolds, UK in order to get younger fresher inspiration and ideas. Louise is well known for her fresh young look to old classics. Chloe’s bespoke hats, headpieces, turbans, buttons and fascinators are unique, vibrant and affordable and there is something for everyone - men and women, and for every occasion including bridal headpieces and silk flowers. Her peachbloom and wool felt safari hats, trilbies, fedoras and cloches may be bought to wear for a wedding one week, a barbecue the next or even a visit to the mall. Chloe makes her own flowers and collects her own feathers locally. She currently has help from, and is training two ladies who are physically disabled who work mostly with stitching and another young lady who works mainly with beads. Chloe’s aim is to employ other disabled persons and to use beads and other items made locally by handicapped young people. Drop of a Hat branches out overseas! Drop of a Hat is excited to announce that select items will be available in The Designers Studio at Two Rivers from February 2017 and that it is branching out this year and participating in the first International Event. We will be taking part in Ledreborg Slot's Lifestyle fair in Denmark on May 25th-28th. More to come soon! Selected Items are available in East Africa and Europe.